No More Eunuchs, Identified as “Sukhduas"
Never heard of transgenders, even referred to as Kinnars, Khusra, or Hijra, and various other names, in the Society. 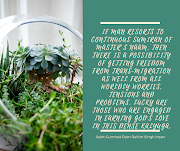 They are treated with absolute solidarity and dismay. Even animals are taken as pets and treated well, but these beings are subject to such humiliation is a puzzle. Why exactly are these souls treated so differently, just because, they are created differently? Even, if there is a difference, these guys have been born with that difference and if we love God, love humanity, shouldn’t it be our duty to love and respect them. While, many were haunted with this question, including me, we never found an answer and no solution for the same. These souls are forced to, live a life of humiliation and mockery. What is surprising is that the legal system does not take into account any discrimination, on the basis of sexual identity. Realizing this, Baba Ram Rahim, along with his mother, Mata Naseeb Kaur Ji had put a petition in SC, asking for legal status, for eunuchs, which was accepted and pat came to the judgment, about the legalization of 3rd gender on April 15th, 2014. This was the first time, in the entire world, that 3rd gender, (includes any orientation), had been identified, legally, by any Country. 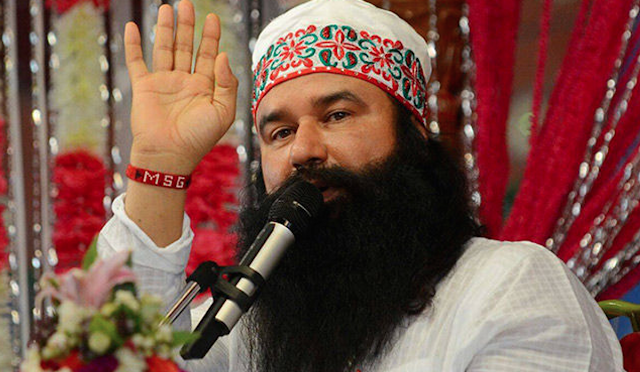 Even before this petition, Baba Ram Rahim has done tremendous work in this area. Starting with changing the name of this, children of lesser Gods. They were referred to as “Sukhdua Samaj” ones who pray for the wellbeing of others. They were given love and respect along with everybody else. They continue to regular works and participate in welfare works just like you and me. Blood donation, cleanliness, tree plantation, every activity, they are there, shoulder to shoulder with others. And why not, asks Baba Ram Rahim Guru, we should respect God’s verdict, but why to differentiate on the basis of that, is his contention. 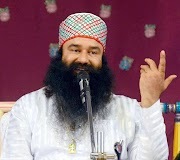 In his couple of interviews, Baba Ram Rahim has mentioned about how he is pained at seeing these souls suffer at the hands of Society, begging on signals, even forced to sell their bodies, for alms. And therefore, he decided to change this. And as he put forth the suggestion of adopting transgenders and taking efforts to reintegrate them into the Society, all of them raised hands, in unison. Lakhs were ready to give them a life of respect and dignity, as humans deserve. Time has come, that the Society understands the plight of all individuals as its own, and comes forward to erase the marks of pain and humiliation, we have meted out to our own members. A small video, here, is a good reference point to know more. 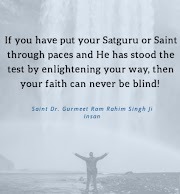 Baba Ram Rahim, has even gone to the extent of providing them education, resources, and making sure, that these two are capable to take up a good position in the society. He even goes further, to say that, it is a possibility that if these, Sukhduas take up top positions, corruption issue too may be tackled, as these souls really would have no reason to get into corrupt practices, being singles themselves. And People might, ultimately, learn their lessons of life from these souls.